Travel the world with our Texas Luggage Collection! 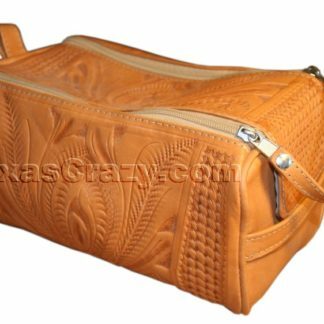 Shop our online luggage store for Texas themed leather travel bags not found in Dallas, Austin, Houston San Antonio or Fort Worth. We offer Piel Leather luggage cases made of natural, top grain leathers in saddle tan, chocolate brown, and black that can be personalized with your company logo or initials. 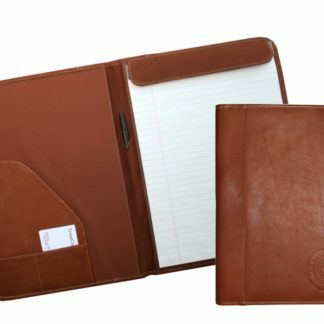 We also have a large selection of hand tooled leather bags: wheeled leather luggage, leather computer bags, leather carry ons, leather garment bags.